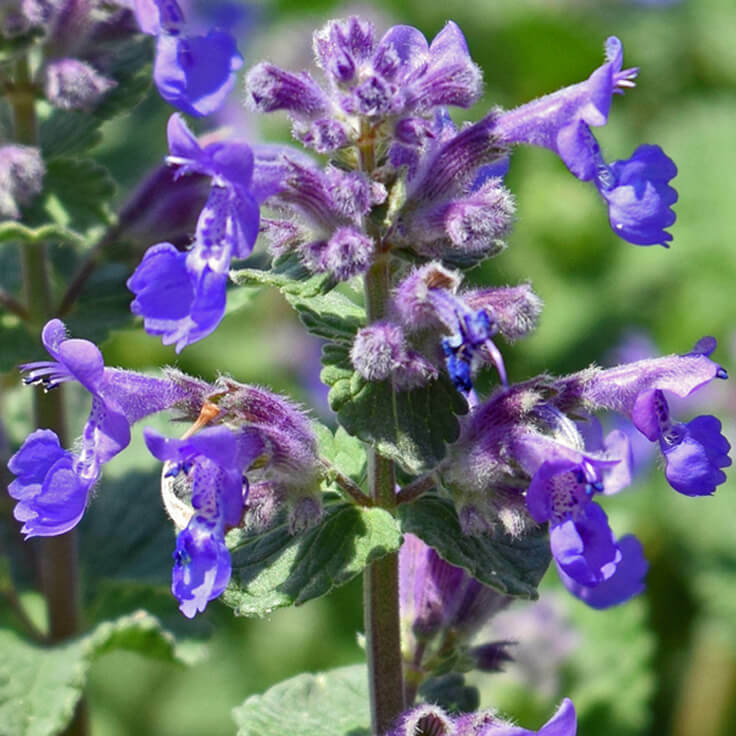 Botanical Name: Nepeta cataria L.
Our premium quality Catnip essential oil from Canada contains a high amount of nepetalactone above 80%. Nepetalactone is the natural chemical constituent famous for its uses against mosquitoes, ticks and other insects. 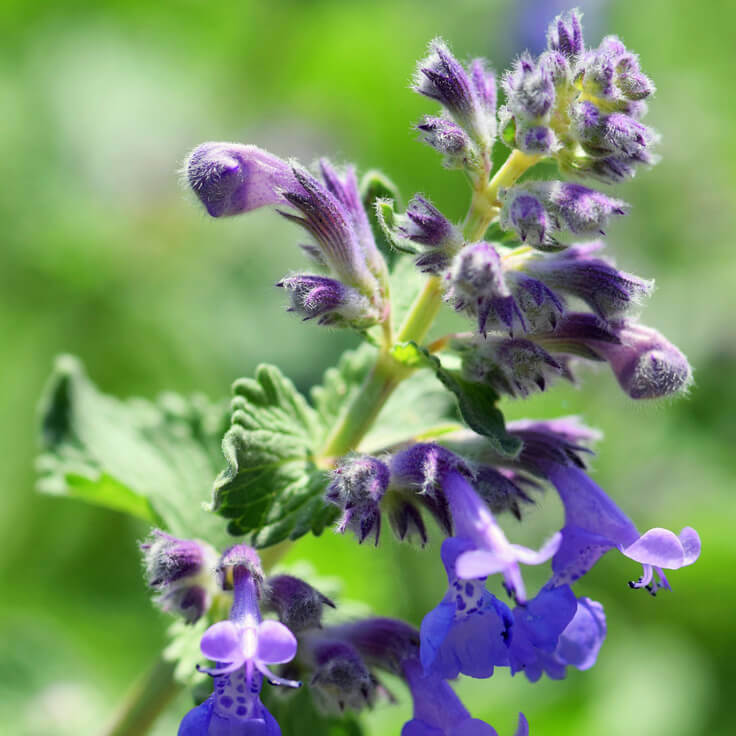 A study by Iowa State University Department of Entomology concluded the nepetalactone in catnip essential oil is 10 times more effective at repelling mosquitoes than toxic chemicals such as DEET. Because this oil has >80% nepetalactone it is one of the essential oils in our Bug-B-Nice™ Essential Oil Blend. 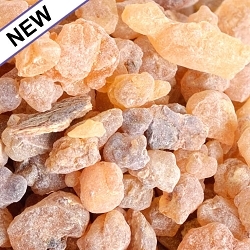 Aromatherapy benefits of Catnip essential oil include helping relieve muscular and intestinal cramps, promotes sweating thus is beneficial in detoxifying formulas and body wraps, is considered a calming oil for situations of stress, tension, insomnia and anxiety. 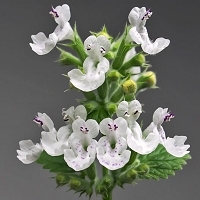 Batch specific GC/MS analysis of this Catnip essential oil is available. 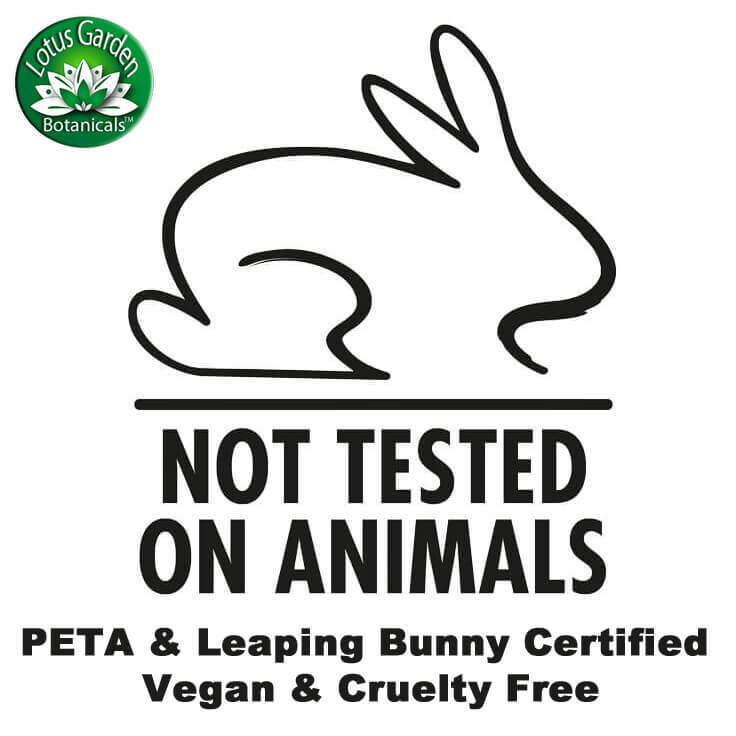 Select option during checkout to include it with your order.